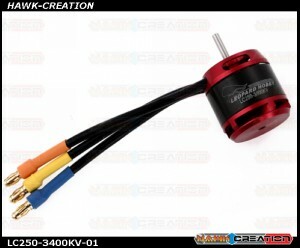 LEOPARD Model LC450 3500KV RC Outrunner Brushless Motor for 450 Helicopter LC450-4000 ( OXY3 )Descri..
Leopard Motor Brushless Outrunner 3400Kv for 250 Size RC Helicopters ( OXY2 / 17T )DescriptionFeatur..
Leopard Motor Brushless Outrunner 3900Kv for 250 Size RC Helicopters ( OXY2 / 15T )DescriptionFeatur..
New KDS BL4725-540KV Brushless Motor Thick Wire Version- Agile 7.2 More Powerful!! 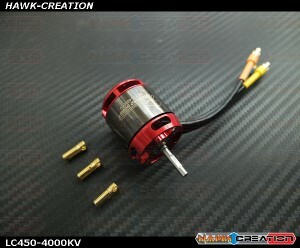 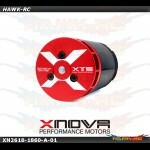 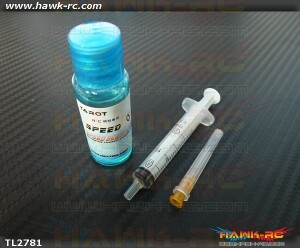 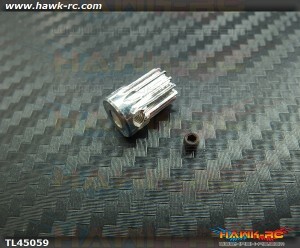 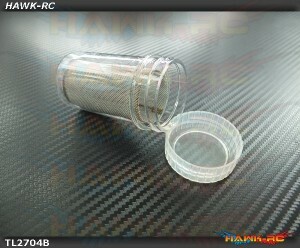 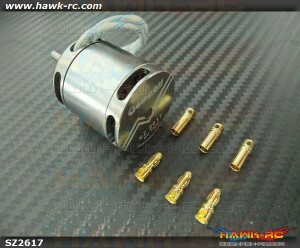 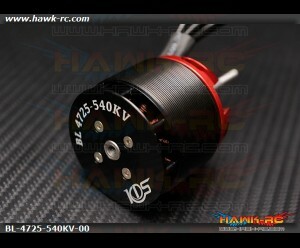 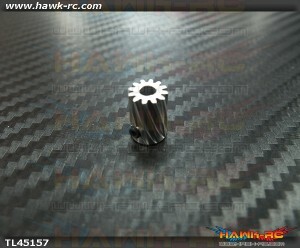 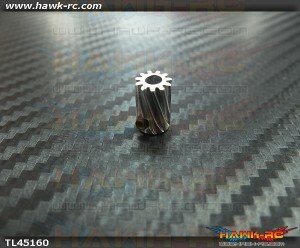 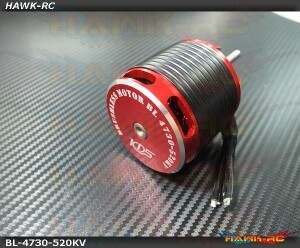 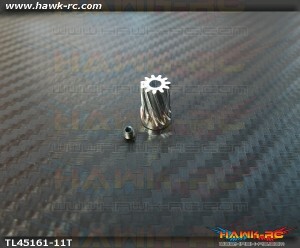 Spec:..
New KDS BL4730-520KV Brushless Motor Thick Wire Version- Agile 7.2 More Powerful!! 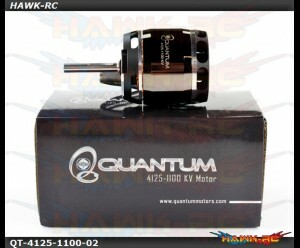 Spec:..
QUANTUM OUTRUNNER BRUSHLESS HELI MOTOR (4125- 1100KV) - Goblin 570 Product description ..
QUANTUM OUTRUNNER BRUSHLESS HELI MOTOR(4125-560KV) V2 Product description Constructed..
Tarot 450Pro Motor Pinion 12T 3.5mm 12T motor gear x 1 M1.5 only vent screw x 1 (M3x3mm)..
Tarot 450Pro Motor Pinion 13T 3.5mm 13T motor gear x 1 M1.5 only vent screw x 1 (M3x3mm)..
Tarot Pinion Helical Gear 11T For Φ3.17 mm Shaft 450L Description Suitable for 450Pro, 450..
Tarot Pinion Helical Gear 11T For Φ3.5 mm Shaft 450L Description Suitable for 450Pro, 450L..
Tarot Pinion Helical Gear 12T For Φ3.5 mm Shaft 450L Description Suitable for 450Pro, 450L..
Tarot High Speed Bearing Lubrication Kit (15ml) Tarot High Speed Bearing Lubrication Kit hel..